The nVidia Control Panel comes with plenty of options and can be confusing. 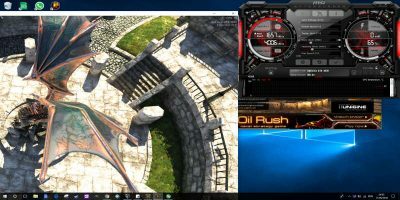 Here’s a configuration guide to crank the most out of your graphics card. AMDGPU-PRO is AMD’s graphics driver for professional users, but it’s also great for gamers. 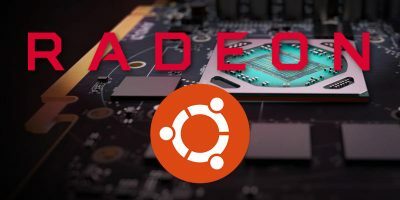 Learn how to install it on Ubuntu Linux. 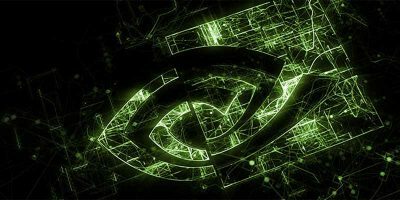 The latest AMD Polaris and Nvidia Pascal graphics cards are here. As gamers and PC hardware enthusiasts rejoice, here’s what you need to know about them. 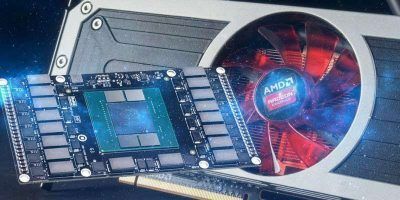 Here are some questions (and answers) about video card specifications that don’t seem to be fully explained in terms everyone can understand on the web. While building a gaming computer, many people have the wrong perception of the importance of PC gaming hardware choices. Let’s explore a few of these problems.